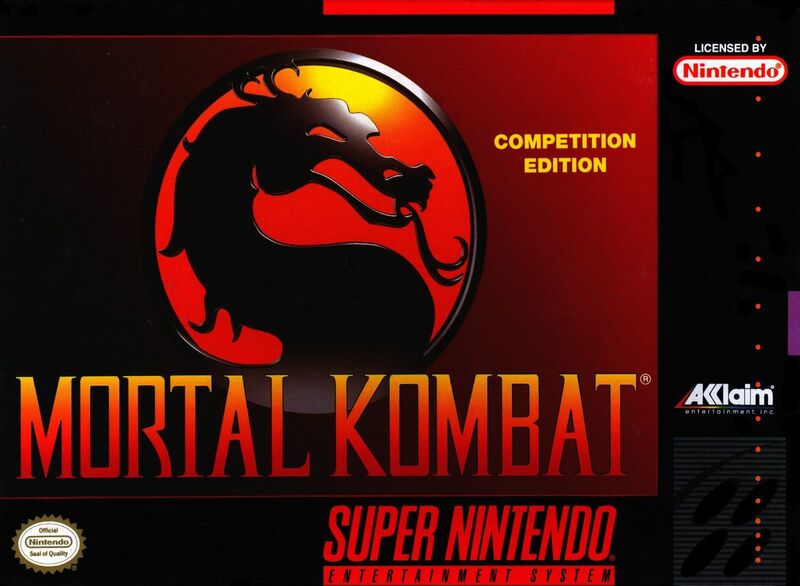 Mortal Kombat SNES Super Nintendo Game Cartridge Cleaned Tested and Guaranteed to Work! Playing this game when I was younger was a lot more fun. It has lost something but still enjoyed the memories. I should have ordered it with the manuals because I can't remember everyone's secret or finishing move. Still awesome fun! I played this when it first came out and loved it; so when I got a classic Sega version of it I was disappointed that it did not look and sound as I remembered and knew I had to get the Nintendo one. It arrived well packaged, looks great, clean with a nice cartridge label. No complaints about shipping which is always nice. This game is awesome. It's a great blast from the past. 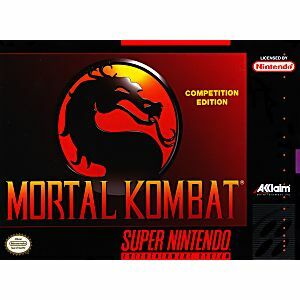 I recently received my "SuperNintendo Mortal Kombat" and I must say I'm lovin it. It works perfectly and looks like a new game. Lukie Games gained my respect. 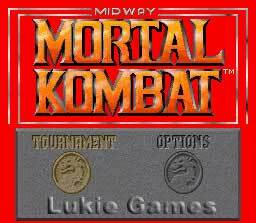 I love Mortal Kombat, on every system it's just a blast! 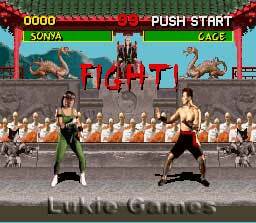 I can remember playing this one in the arcade, love it, and these prices, WHAT, thanks Lukie!! Game was fun still play occasionally! This game is really fun and sometimes hard as hell. Its also a good two player game .